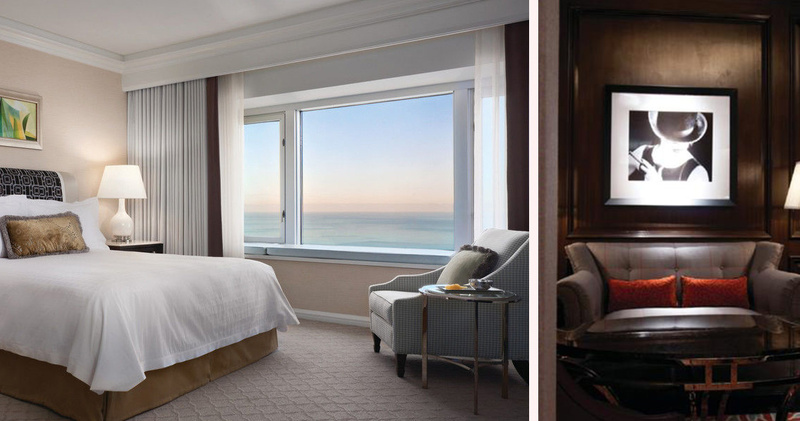 Four Seasons offers breathtaking views of Lake Michigan, elegant guestrooms, friendly service and 20th-century classic French decor. 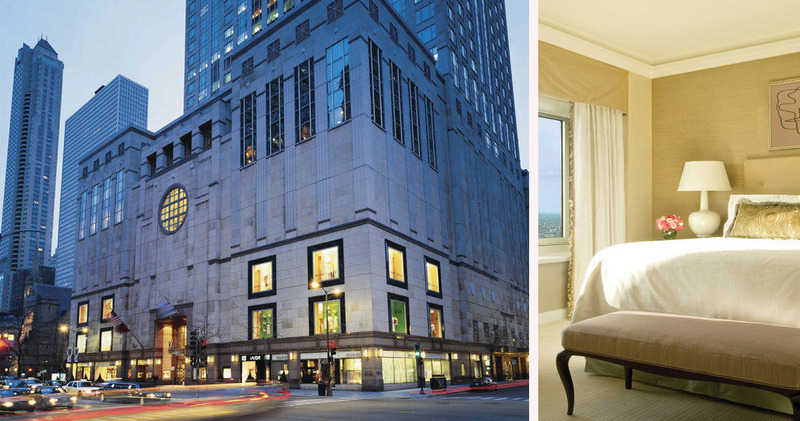 Four Seasons is located steps away from the shopping and entertainment of Michigan Avenue and Magnificent Mile. The restaurant has a sophisticated, classic decor and a grand lobby featuring ornate chandeliers and welcoming seating areas off the lobby. 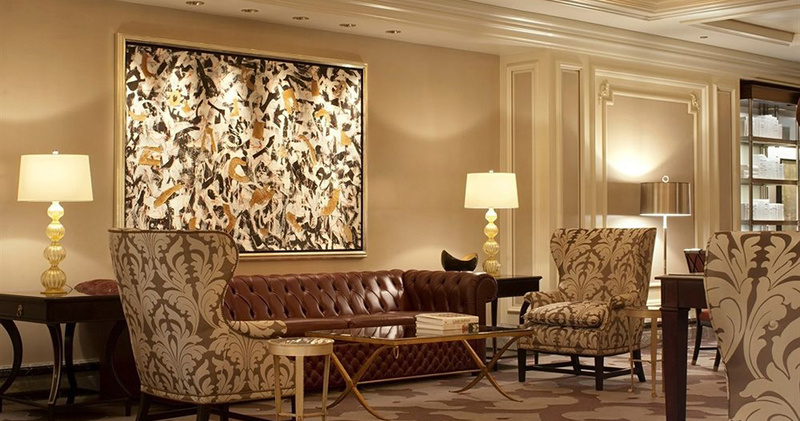 Displayed throughout the hotel is an extensive collection of glass, photographs and paintings by artists like Henri Matisse and Andy Warhol. 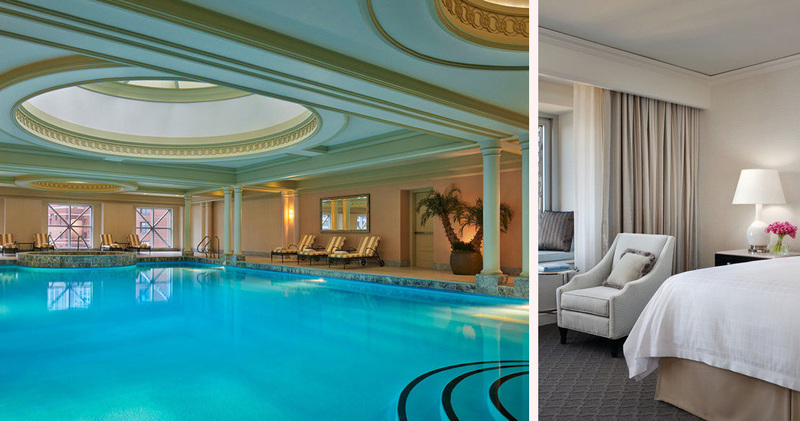 Four Seasons Chicago Hotel is home to a picturesque swimming pool and whirlpool surrounded by beautiful Roman columns and featuring a domed glass ceiling. A martini man and an ice cream man are also available in the hotel for refreshments. 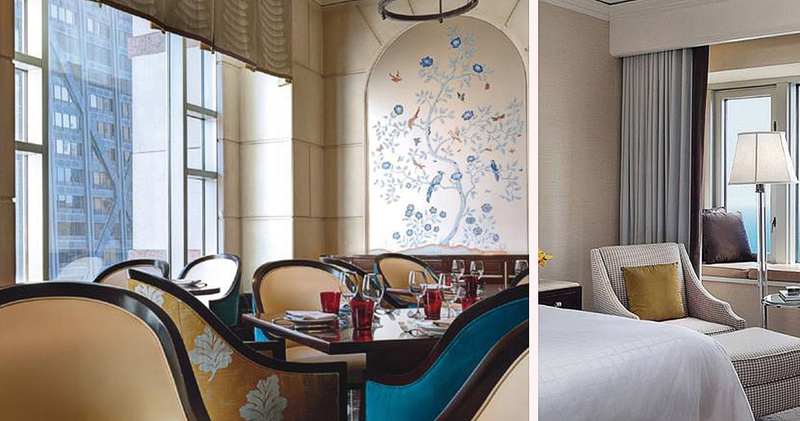 The guestrooms at Four Seasons are designed to offer clean elegance reminiscent of 20th century French decor. 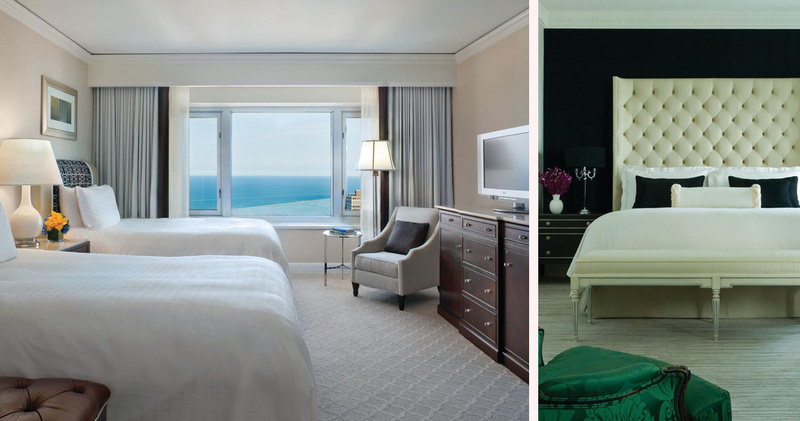 Featuring large picture windows and a window seat, the guestrooms offer spectacular views of Chicago skyline or Lake Michigan. Guestrooms feature a calming color palette, a spacious writing desk, chest of drawers and a seating area with comfortable armchair. 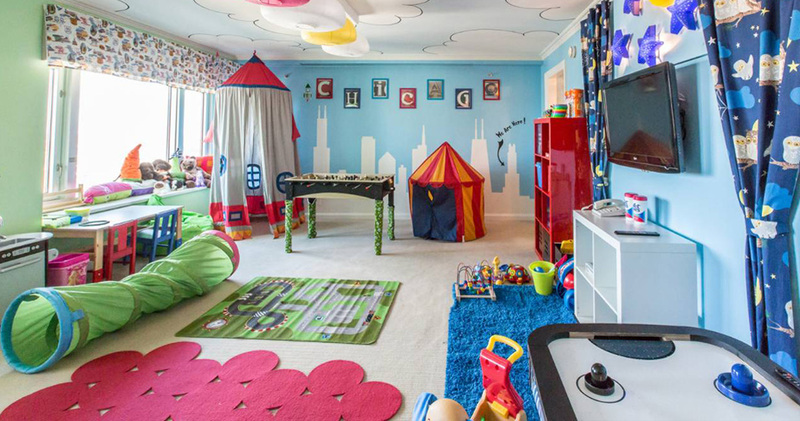 A refrigerated private bar is available in each guestroom for refreshments. 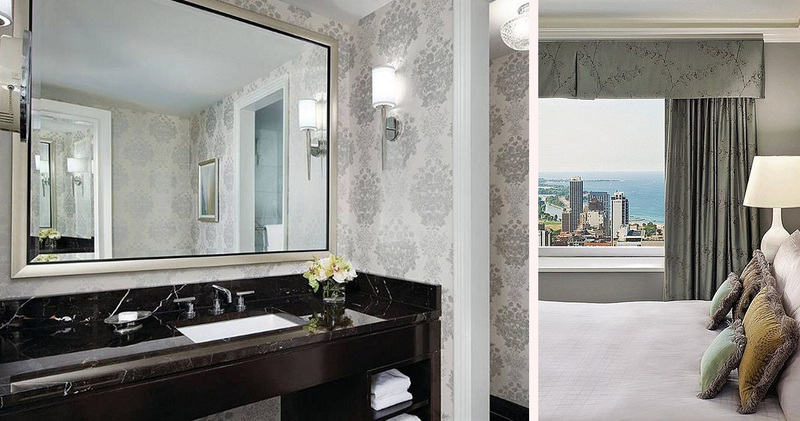 Four Seasons Chicago Hotel has luxurious marble bathrooms with plush bathrobes. 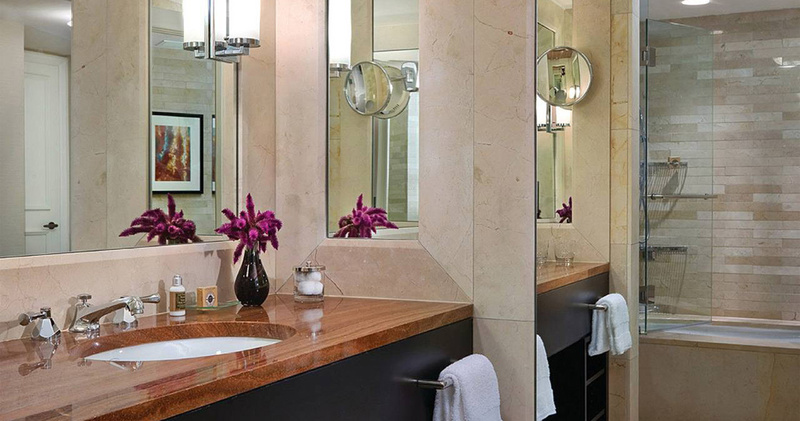 Luxurious Malin + Goetz bath amenities are available in all bathrooms. Four Seasons is home to the Allium Restaurant and Bar. The restaurant has a chic, contemporary environment with lounging areas, dark hardwood paneling and modern seating. Allium serves farm to table, regional dishes along with handpicked American wines, exclusive microbrews and cocktails.